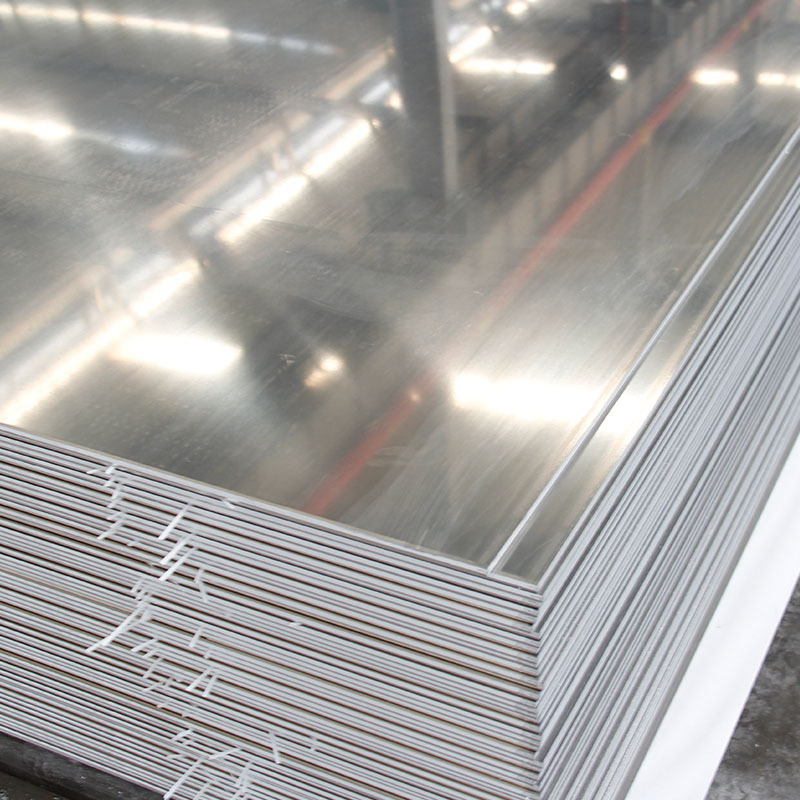 With the development of society and economy, aluminum for transportation is the growth point of the aluminum processing industry. Among them, the use of aluminum in cars is a development of lightweight vehicles. 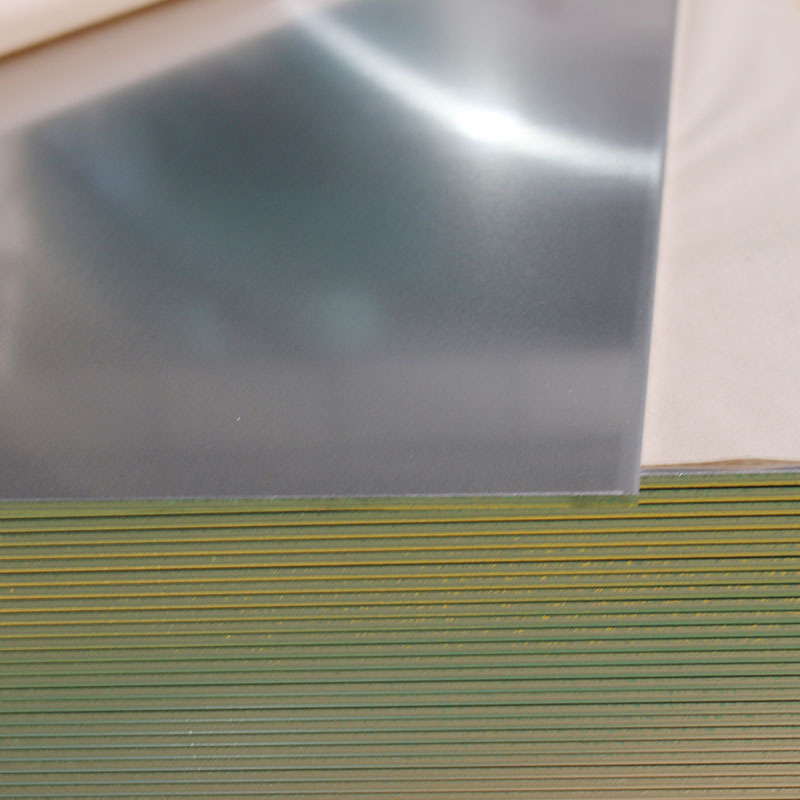 The use of aluminum in the automobile compartment can minimize the overall vehicle trim quality and achieve light weighting of the vehicle body, thereby reducing carbon dioxide emissions, improving fuel efficiency, and ensuring greater energy savings. 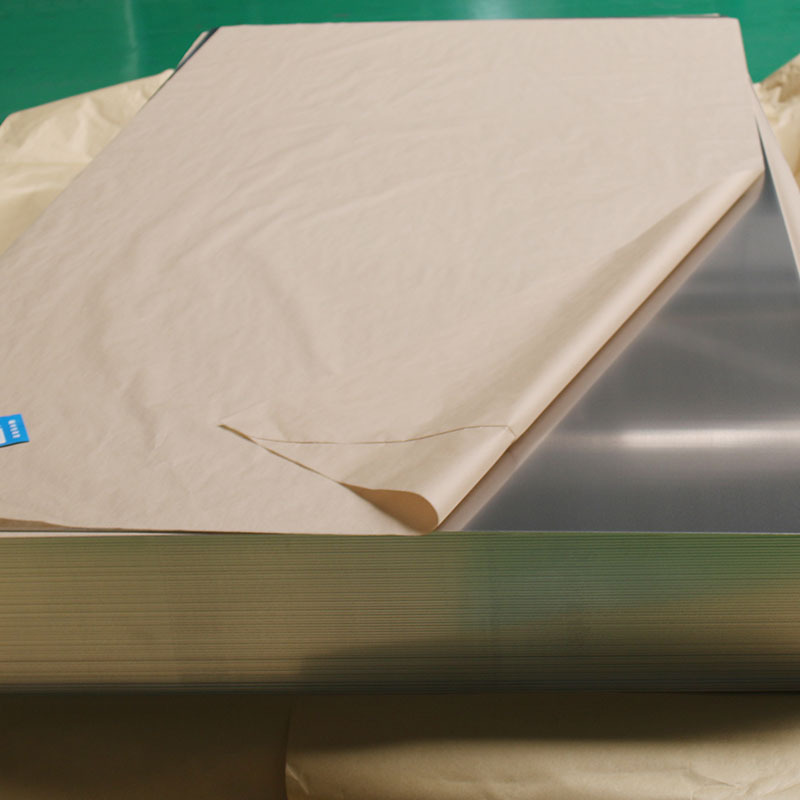 The use of Mingtai super-wide aluminum in the automobile compartment can minimize the over vehicle trim quality and reduce the lightweight of vehicle body, therefore reducing carbon dioxide emission, improving fuel efficiency, and ensuring greater energy savings. Looking for ideal Automobile Compartment Aluminum Manufacturer & supplier ? We have a wide selection at great prices to help you get creative. 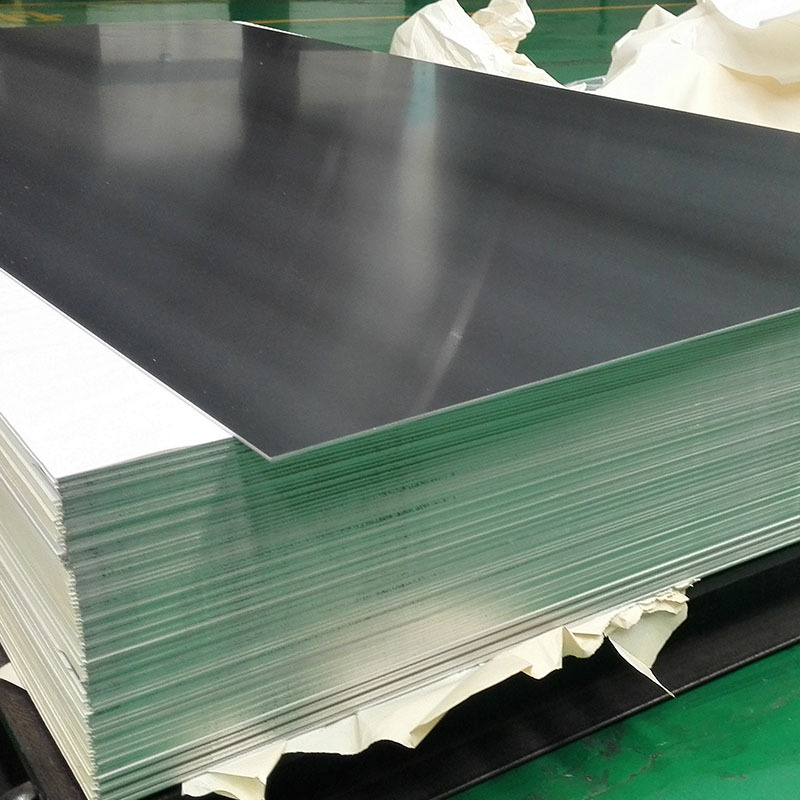 All the Automobile Compartment Aluminum Plate are quality guaranteed. 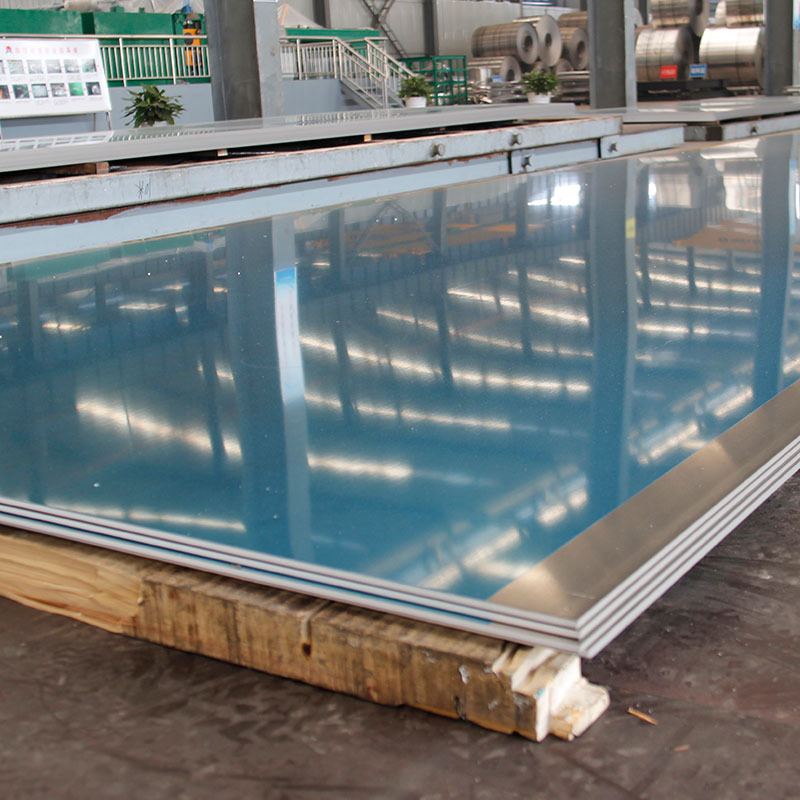 We are China Origin Factory of Automobile Compartment Aluminum Alloy. If you have any question, please feel free to contact us.